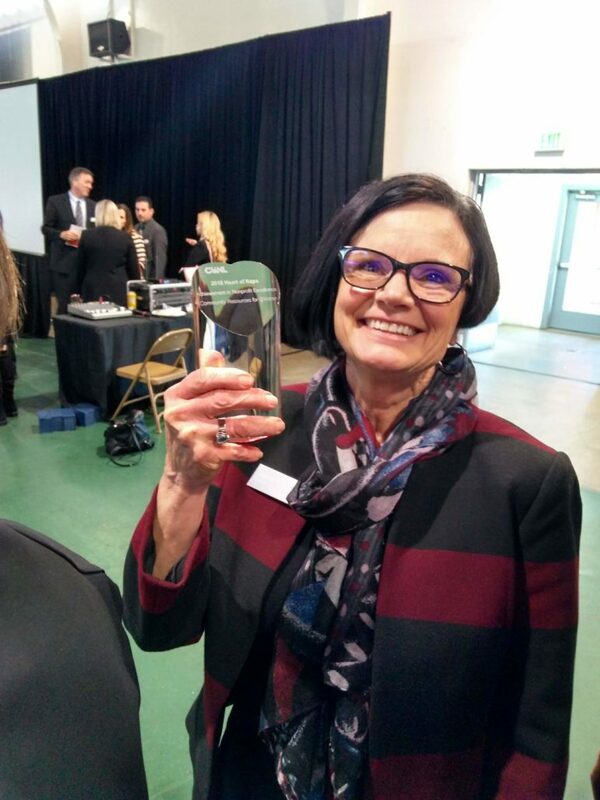 CRC receives 2018 Achievement in Nonprofit Excellence Award! 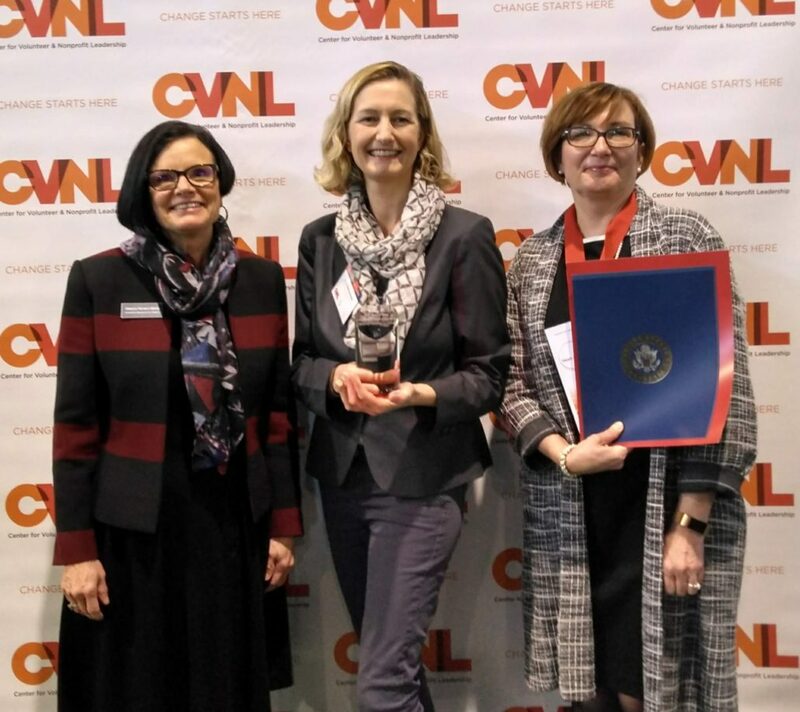 We are incredibly humbled and thrilled to have received the 2018 CVNL Center for Volunteer & Nonprofit Leadership award for Achievement in Nonprofit Excellence. We are honored to be in the company of so many other deserving nonprofit organizations. 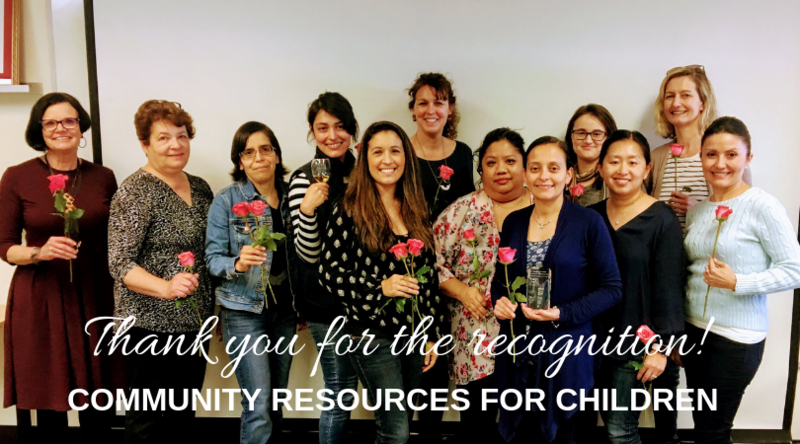 Thank you to our staff, board, and volunteers for your passion and dedication and to our donors, partners and community supporters for making our important work possible! 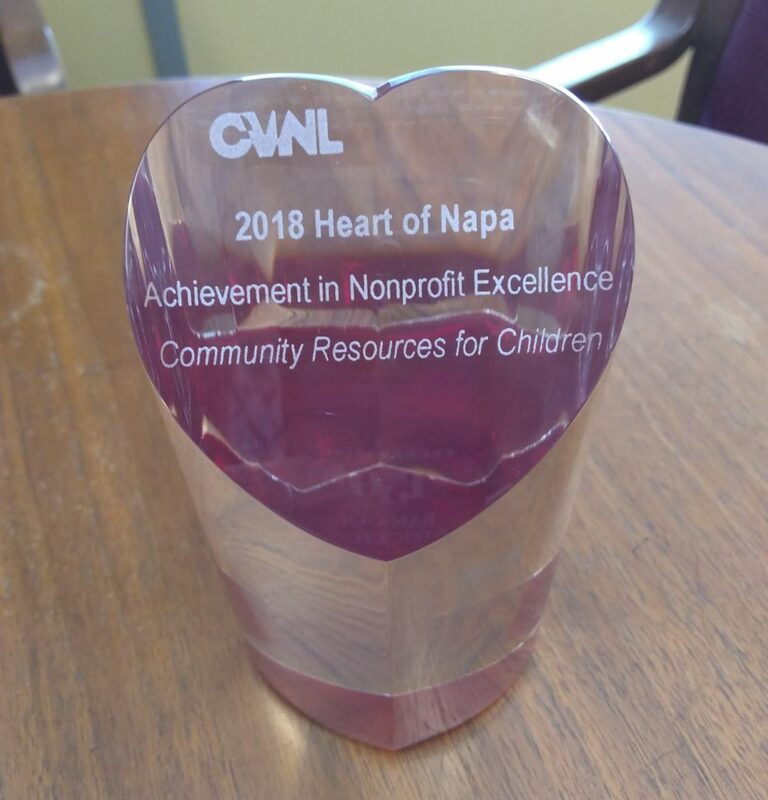 With your support more Napa children will be ready for school and a lifetime of learning, A special thank you to Bank of Marin for nominating us and to Kaiser Permanente Kaiser-Solano for sponsoring the award!